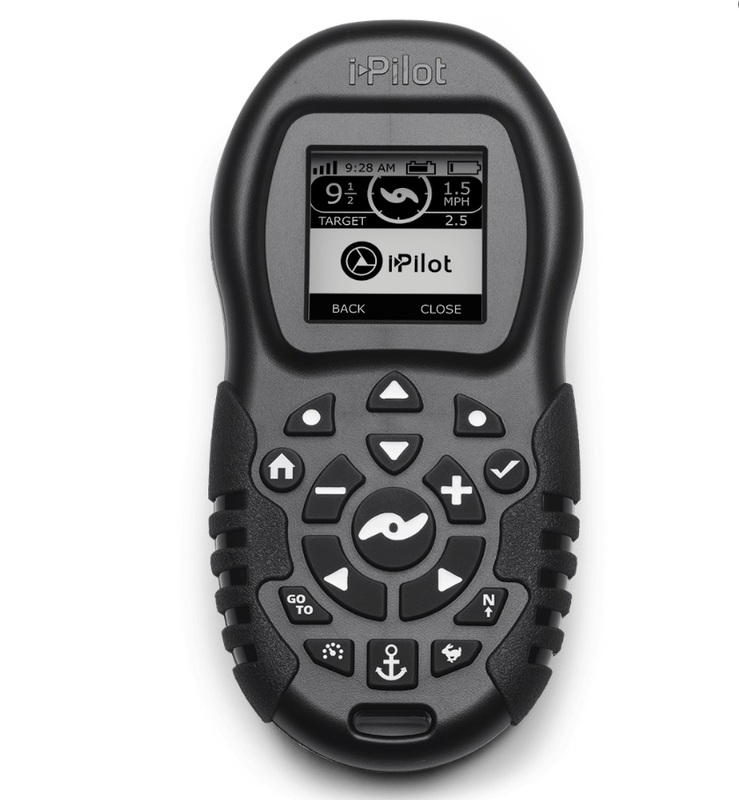 The i-Pilot GPS system can be paired with multiple wireless remotes. Add extra remotes to your setup for increased flexibility. 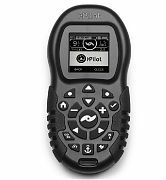 Compact and waterproof, this new remote features a larger LCD screen, ergonomic buttons and an easy-access battery compartment. Provides instant feedback on active functions, speed, prop on/off status, battery power and GPS signal strength. Controls Auto Stow/Deploy and Power Trim with Ulterra models. It is NOT compatible with systems that do not have the Bluetooth icon on the trolling motor head. REMOTE ONLY. Complete i-Pilot systems sold separately.